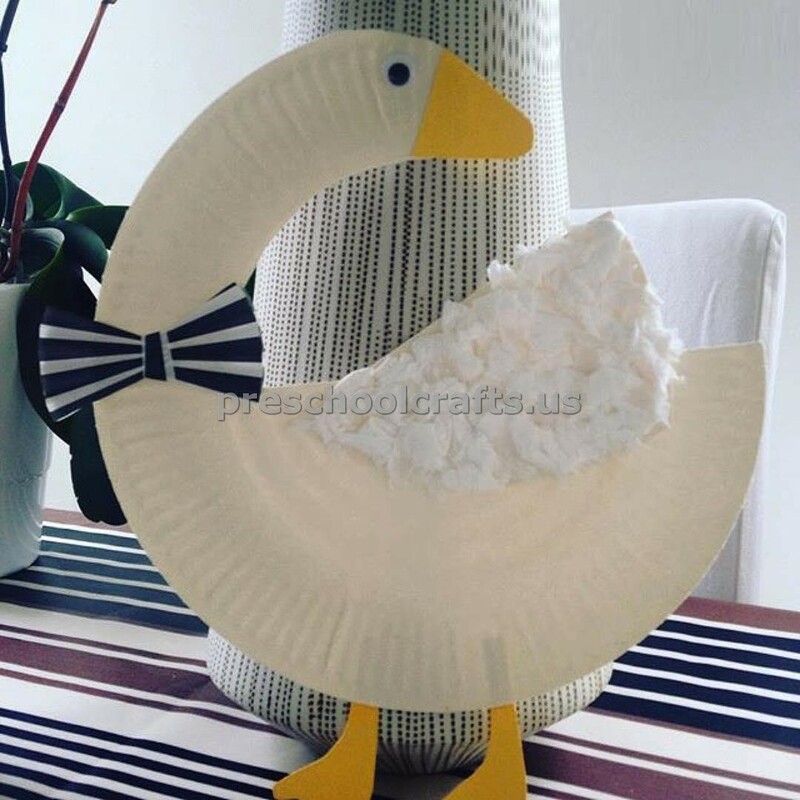 This page contains craft ideas about paper plate duck which can be used in preschool and kindergarten. Duck craft ideas can be found free of charge on our page. 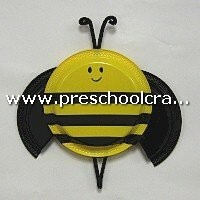 This Paper plate craft idea is suitable for preschool, kindergarten and primary school. 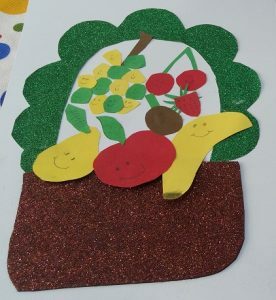 All crafts, coloring pages, worksheets, bulletin boards and activity ideas are free of charge. Add our site to your favorite list. You can use the activities, crafts, worksheets, bulletin boards and coloring pages for free from the menu above.